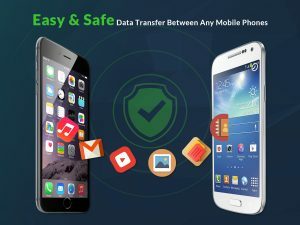 Are you looking for a solution to transfer information from Android to iPhone or vice versa. Lotto Mobile can help you transfer your information such as photos, contact list, text message, media files across all platforms such as Android, Apple IOS, Nokia, HTC, Sony, and many more. Give us a call or visit our store locate in Camberwell Melbourne.